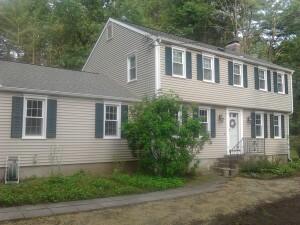 Good vinyl siding services are hard to come by in Connecticut. Luckily, Peter L. Brown is a reputable roofing company that you can trust. With many repeat customers and referrals – you know you are getting a good company. 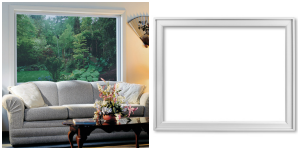 Our workers put in quality and hard work first to get the results that our customers love. 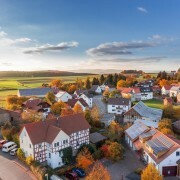 For a good roof, look to Peter L. Brown to do your services. 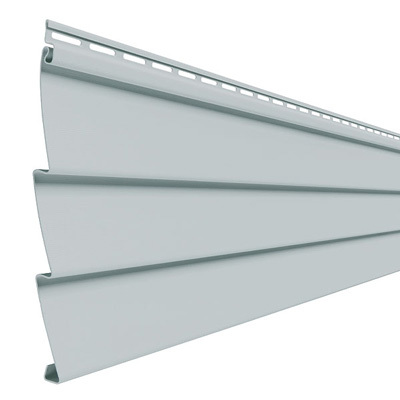 Vinyl siding is a competitive market since it is shown to be such a reliable material. It lasts a long time and the color stays the rich color that it was the first day it was purchased. You can dramatically change your home’s appearance with a new addition of vinyl siding installed. 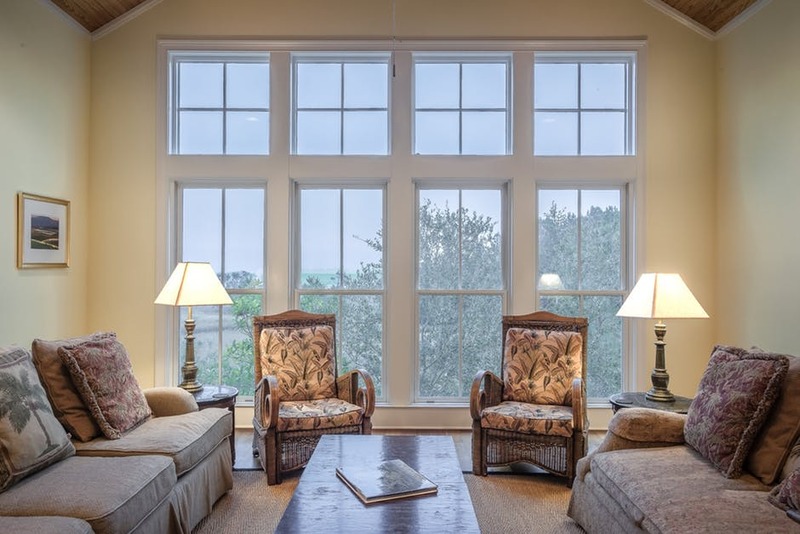 The low-maintenance option will give customers a durable application that will last for years. 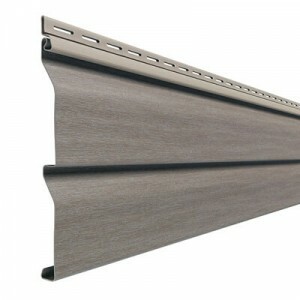 Vinyl is made of PVC, which is a type of plastic that outperforms wood siding. 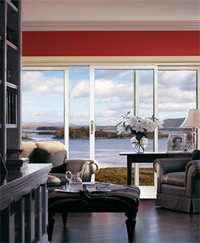 Vinyl will not have color flaking or peeling, and the color will not fade. 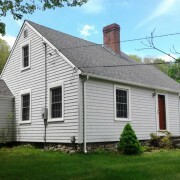 You do not have to repaint the siding, since the vinyl color lasts for years. 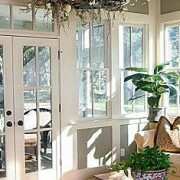 It’s also resistant to dents and cracking, which other sidings like aluminum and wood cannot claim. 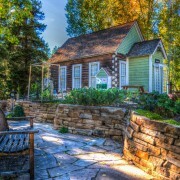 There is more money and maintenance involved in wood and aluminum siding, which makes vinyl ideal for the homeowner who wants one installation without any complications down the road. 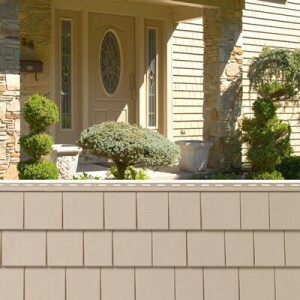 Vinyl siding has a classic look and feel to it. 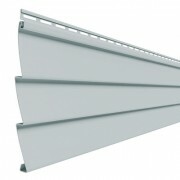 It does not have seams like traditional lap siding, which makes its appearance look smooth and not staggered. It has an easy snap-in installation, and is installed with the best workmanship with make the siding last and save you money in the long run. 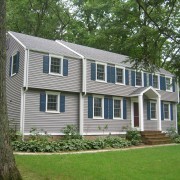 So if you want a low-maintenance vinyl siding with different sizes and rich colors, then contact Peter L. Brown today! Sometimes, when you wait to examine your roof until you have a problem, it may be so damaged that it needs to be replaced. It is always a good idea to get your roof checked annually to ensure that there are no major problems. If there is a minor problem, it cannot be ignored and should be handled right away or it can develop into a major problem. Even minor leaks can lead to major problems. This can make the interior walls deteriorate from the leak, and go all of the way down to the foundation. Usually when a leak reaches the foundation, it can cause a large amount of damage. In conjunction with leaks mold may develop which can be hazardous to the structure of your home and your health. To avoid spending money and a lot of time repairing your roof, get an annual roof inspection to rule out any issues. If it is already too late, and you need a Hartford, CT residential roofing contractor we use only the best materials for preventing future roof problems. One material we use is the Atlas Roof Shingles with Scotchgard Protector. 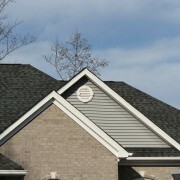 These specially designed shingles protect the roof exterior from discoloration, black streaks and weathering. Since algae forms where there is moisture or high humidity, the material in Atlas Roof Shingles will keep your roof dry and prevent algae from forming in the first place. 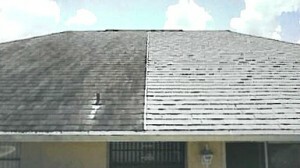 If you find a problem with your roof, don’t wait until it’s too late! Contact us today for a roof that is built to last.